There’s a lot of talk here at COP21 about “decarbonizing”, cutting subsidies and phasing out fossil fuels. The atmosphere at the event is highly optimistic, but back home each country still seems to go ahead as planned with developments of new coal fired plants, which use the most dirty fossil fuel to generate energy. 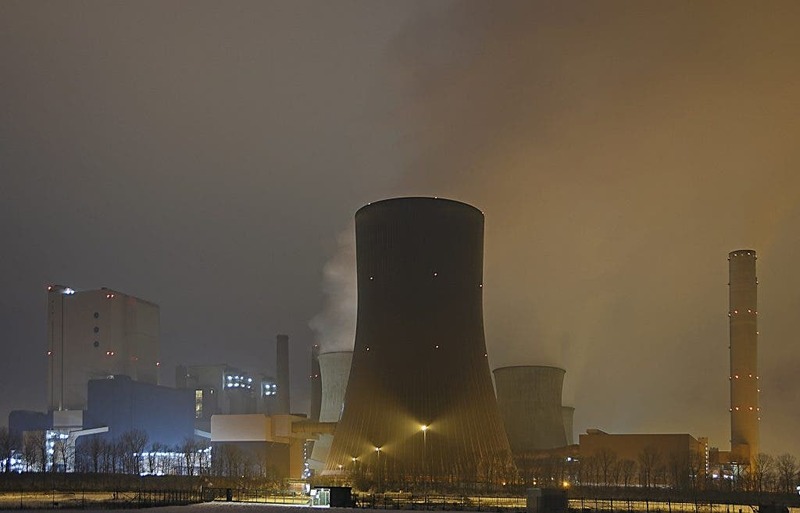 Some 2,440 new coal fired plants are expected to come online by 2030 in eight countries like India, China, Indonesia and the European Union. Combined with already existing plants, their emissions make averting 2 degrees of warming past industrial levels impossible, and the respective countries’ national pledges aimed at curbing emissions – the so-called INDCs – now sound completely ridiculous. Recognizing this incongruity, Climate Action Tracker presented a report here at COP21 whose analysis shows that If all coal plants in the pipeline were to be built, by 2030, emissions from coal power would be 400% higher than what is consistent with a 2°C pathway. What’s more, even if these thousands of new plants don’t ever come online, the analysis shows that emissions from present plants would still generate emissions 150% higher that what we’d expect to keep the dangerous threshold at bay. Planned coal plants threaten the achievement of the INDCs that are only medium or inadequate. All of these countries have an INDC rated by the CAT as “inadequate” or “medium” (i.e. not sufficient to keep warming below 2°C), and have “current policy pathways” that are even less ambitious. Their combined planned new coal capacity (2011 new coal plants, totalling 1210GW) could put them in an even worse situation, adding emissions of around 1.5 GtCO2 to the CAT’s projected currently policy levels. The estimated emissions impact of planned plants that have been announced and pre-permitted – i.e. not under construction or permitted – would be 3.5GtCO2. Cancelling these plants could lead to emissions reductions of 2GtCO2 below current policy levels, bringing countries closer to their proposed INDC levels. Previously, I was ecstatic to announce that Britain will phase out all unabated coal plants by 2025. This gave me hope that this might inspire others to do the same, especially in the European Union, but even here more than 50 plants are currently scheduled for development. Figures show these new projects alone would emit almost 120m tonnes of CO2 every year. “My energy consumption is one twelfth that of US and one tenth that of Europe, so don’t you think that my people also have a right to grow and use energy?,” said Prakash Javadekar. India has 300 million people living in the dark actually, so it’s natural that they access any kind of energy to meet this stringent demand. The challenge is complex, but what’s pretty clear at this point is that 1) new coal plants in the developed world should be canceled and 2) rich nations should help developing nations access more renewable energy in favor of coal. To end this post on a positive note, research shows king coal is dying. For the first time, demand has peaked in 2014 and is now steadily falling. In just four years, coal stocks have lost 95% of their value. Thousands of new coal plants might sound disturbing, but most were planed in a time when business was favorable and pressure to cut emissions weren’t that high. “It is unlikely that all of these planned coal plants are going to be built, especially when low carbon alternatives are reaching price parity. 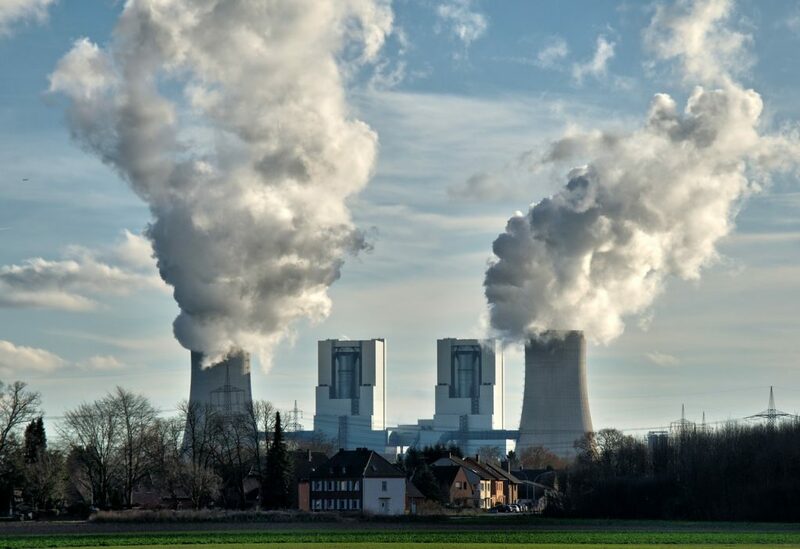 If renewables take off as fast as is currently expected, many of these planned coal plants could be stranded investments or would have to operate under difficult financial circumstances,” said Markus Hagemann of NewClimate Institute.